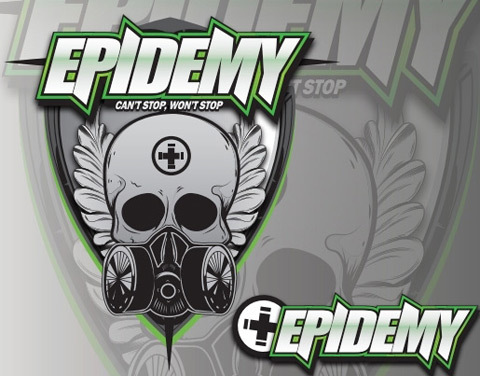 Team Epidemy HPS Lille is pleased to announce to play in season 2011 all events in the Millennium Series Div1, having had a very successful season before in Div2 with two tournament wins in Malaga and Paris! Our players are young, eager and fresh, ranging from very young to 25 years. For the new season the team aims for another sequence of victories on the courts of Europe's premier tournament circle, the Millennium Series, this time in an even higher division. While completing its roster end of last year the team has already made several transitions and will add new players.